Cadets receive their graduation certificates upon completion of the residential phase. Graduation is the official ceremony that takes place at the end of the residential phase. At graduation cadets wear a cap and gown and walk across the stage to receive a graduation certificate for successfully completing of the first 22 weeks of the program. Attending the graduation ceremony gives cadets a great sense of pride and accomplishment. By the time they get to the graduation ceremony, they have put in a lot of hard work, sacrifice and they have achieved much. But the cadet’s work in the Commonwealth ChalleNGe Youth Academy is not over yet! The graduation ceremony is really the beginning of the next phase of the program, which is perhaps the most important phase for the cadet-the post residential phase. After the graduation ceremony, cadets do many things differently. They no longer live at Camp Pendleton. They don’t wear military-style uniforms. And they don’t march in formation or drill. But they DO continue to do one very important thing, which is to expand their communication with their mentors. They are required to KEEP in touch with their MENTOR. Cadets begin to work much more intensely with their MENTOR on their Post-Residential Action Plan (P-RAP). Cadets develop the P-RAP during the residential phase with the assistance of their Career Counselors. The 12-month phase after graduation from the program is called the post-residential phase. 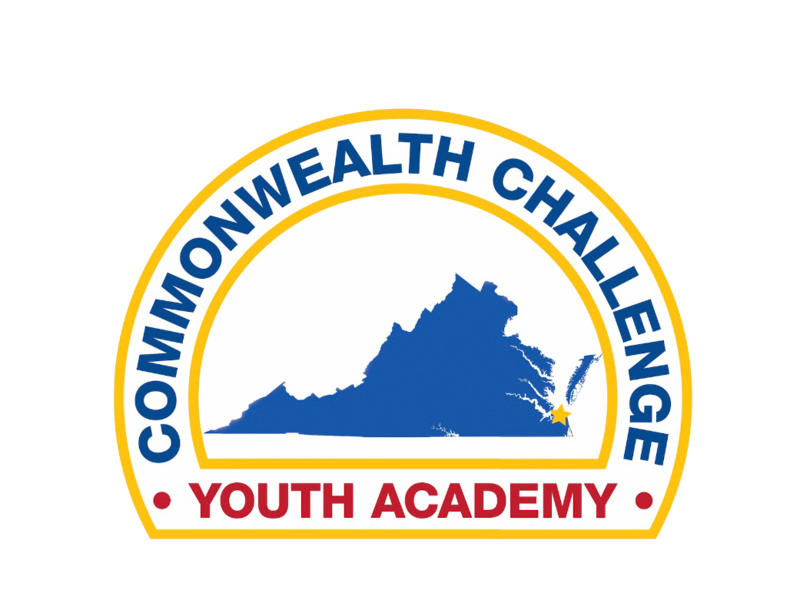 It is an extremely important part of the Commonwealth ChalleNGe Youth Academy. It is where cadets put into practice everything they learned while in the residential phase. In the post-residential phase, cadets move from Camp Pendleton back to their homes, with their P-RAP. While living back at home, they either return to school, begin a job, start full-time internships or volunteer work. In some cases, cadets move away from home if they choose to serve in the military. Scholarship opportunities for higher education are available through the Parents Association. 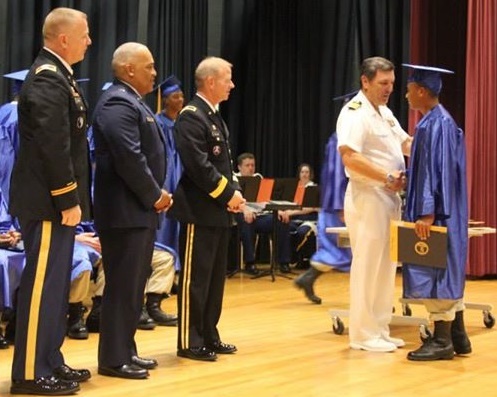 The P-RAP is the document that represents the cadet’s personal life plan, and it is a special document, created by the cadet while at the Commonwealth ChalleNGe Youth Academy. It is the cadet’s specific plan designed to help make the successfull transition to becoming a productive citizen. The P-RAP includes both short-term, intermediate, and long term goals. And while the P-RAP is begun in the Residential Phase, it is fully implemented in the Post-Residential Phase.